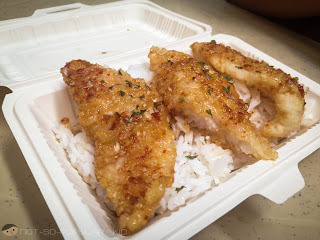 In this blog post, I'm just going to share with you how Agno beside DLSU looks like, so the next time you decide to enjoy the affordable yet great food here, you already have an idea. Basically, I'm just going to show you photos of the place, and some of the food you may purchase, although I'll be making separate blog posts for some of these stores. Be sure to check them out! 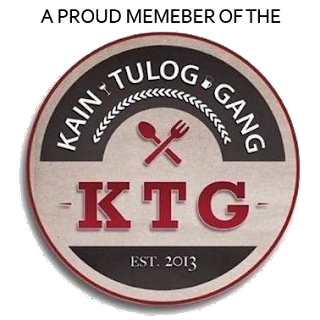 Oh, and drop by the DLSU Food Trip page to give you more information on where you can indulge in unique food in Taft! Belgian Waffles, Kooks Grill, Mrs. Friedrice and more! 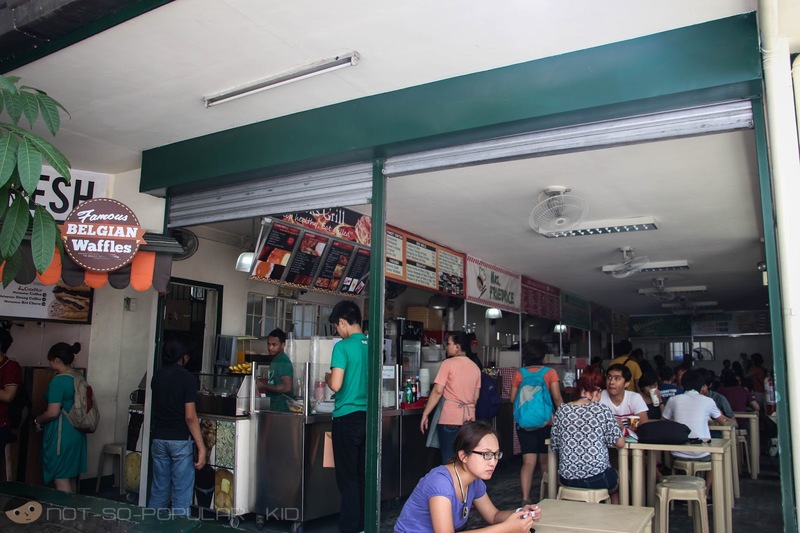 Where can we find Agno Food Place or simply "Agno"? 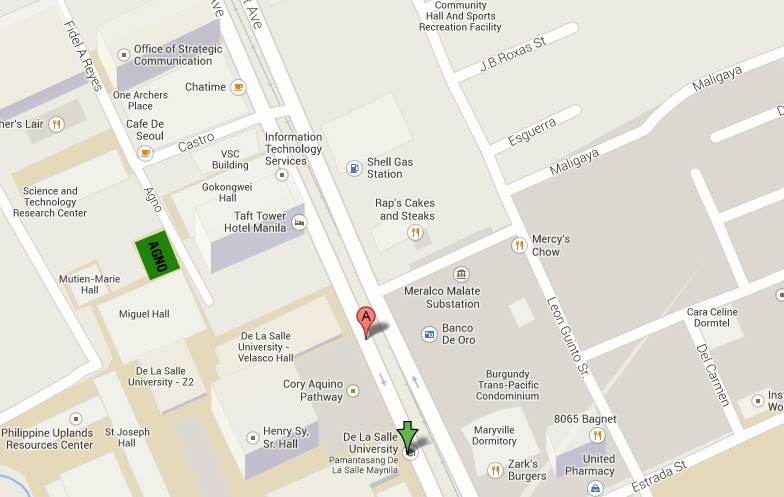 Here's a simple map from Google that shows where Agno is. It's basically just beside DLSU, specifically the Science and Technology Research Center and Miguel Hall. Can Non-DLSU students access the area? Yes, definitely! This place is not connected with DLSU itself. 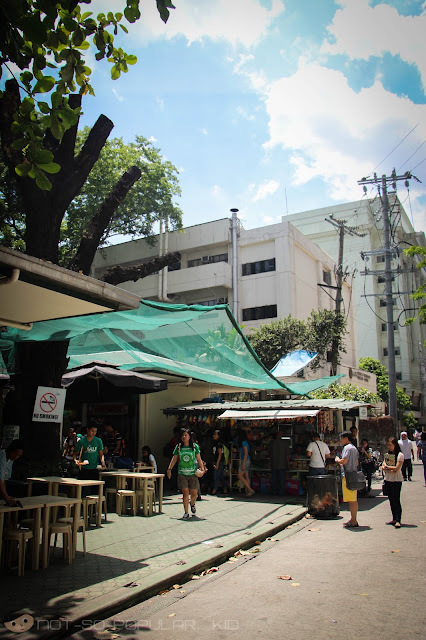 It just happened that this piece of property is sandwiched between two DLSU establishments. You may pass by Castro Street to get here, or you may also pass by the EGI Taft Tower. 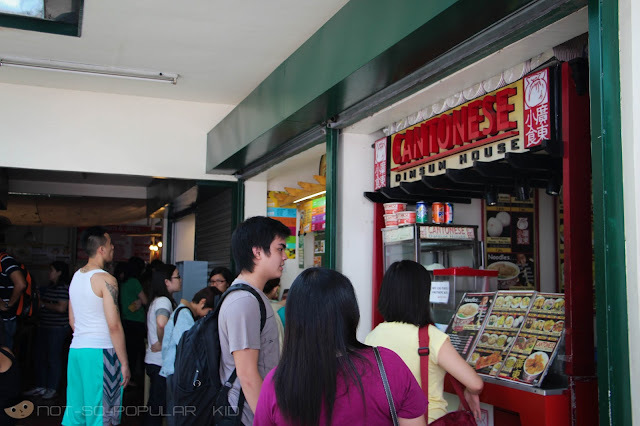 Cantonese Dimsum House and Fruitas in Agno! Agno is just like a food court wherein there are several food concessionaires. Hence, you are presented with a handful of options to satisfy not just hunger but cravings. Tea Delite and Potato Giant in Agno! 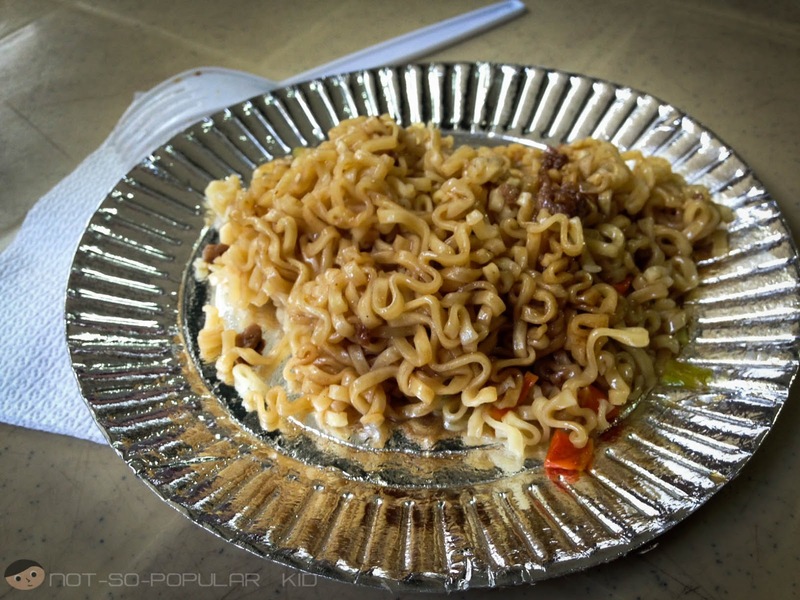 Pancit Canton available in Kooks Grill at P18 each! 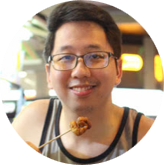 You definitely have a lot of food options in AGNO! Plus, the best part is the price! If you are currently on a thrift-mode, this is the place to go! 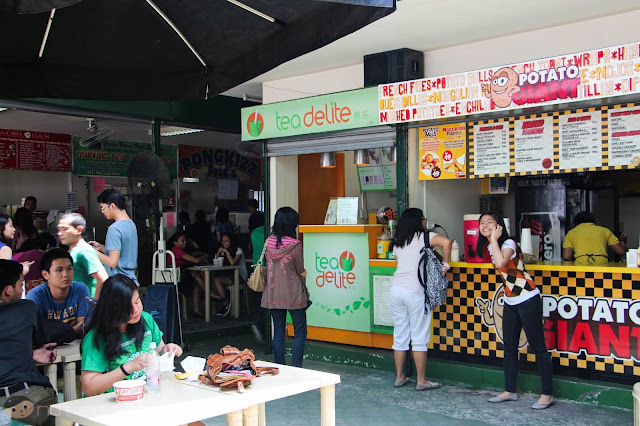 You will be able to have a delightful lunch experience for as low as P70 without drinks. Of course, if you are really in an extreme thrift mode, that's a different story. You may try the P50 McSaver or the P50 KFC Streetwise. Hi sir! 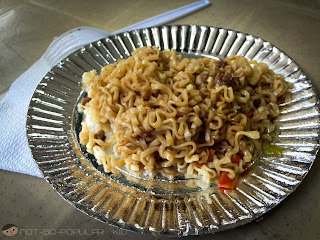 May I use your picture of Agno food stalls for my project/article?